Overbury has been steadily growing since its launch by Patti Money-Coutts in 1990 and specialises in high end residential interiors both in the UK and abroad. Based in the beautiful Hampshire countryside, Overbury is renowned for their elegant, relaxed interiors that combine up to the minute designs with traditional craftsmanship and antiques. 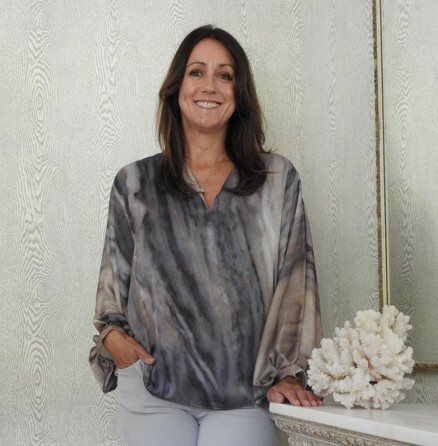 The studio is now run by interior designer Georgina Taylor who, along with her team, delivers beautiful designs as well as accurate budgets and clear communications. Overbury’s approach is highly collaborative and ensures the client’s voice is always heard. Using Overbury is the best way to ensure your ideas are translated into interiors that reflect your vision, on budget and on time. We have developed many long lasting relationships with our clients over the years and are often invited back to collaborate on multiple residences and often get passed from one generation in the family to the next. Overbury is proud to be a Design Practice member of the British Institute of Interior Design. The BIID was set up to support interior design professionals and encourages excellence in design and high standards of professional practice.